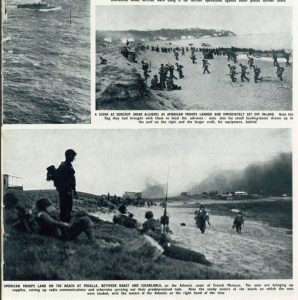 In honour of Remembrance Day, during the month of November, The British Newspaper Archive will be focusing our attention on military in the newspapers. 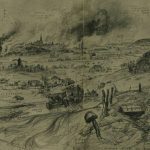 Coming up this month we will feature blogs about our special military titles, researching military history, women and war, and wartime rationing and fashion, as well as a guest blog about a remarkable Great War discovery from The Archive. 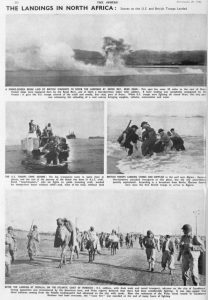 To begin our military month, we are delving into the newspaper headlines through the years for the month of November. 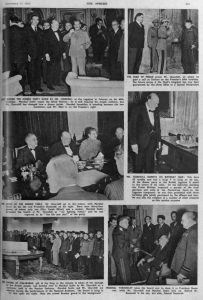 The British Newspaper Archive is an excellent historical source for the First and Second World Wars. 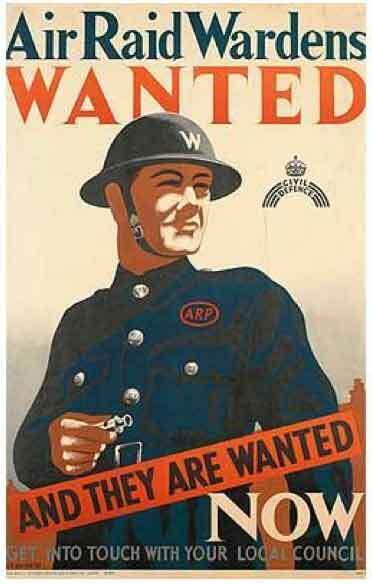 However, the British armed forces have been involved in conflicts for centuries both at home and abroad. All of which, can be explored through newspaper research. 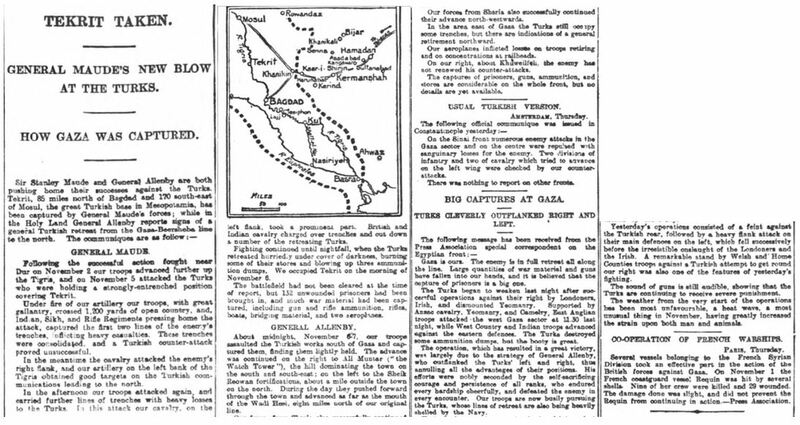 This year marks the 100th anniversary of the Third Battle of Gaza when the British forces were able to capture the city of Gaza from the Ottoman Empire. Only a couple days after the event, the Birmingham Mail reported in detail the movement of the British forces and how the capture was achieved. 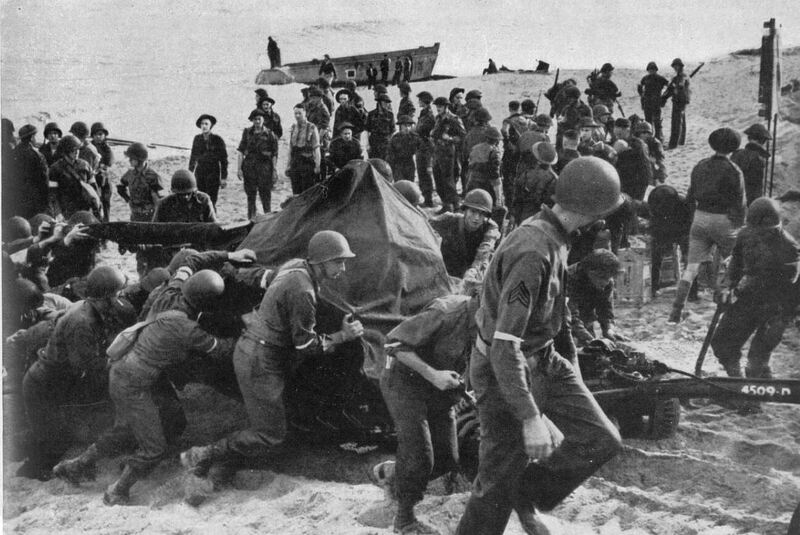 Operation Torch was a coordinated effort by the British and American forces to invade North Africa in an effort to destroy the Italian and German holds in the area. From North Africa, a springboard attack could be planned into the underbelly of Germany and Italy. 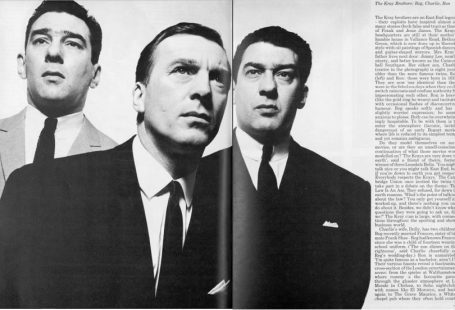 The operation relied on the element of surprise and secrecy. The success of the mission ultimately contributed to the eventual collapse of the German and Italian forces. 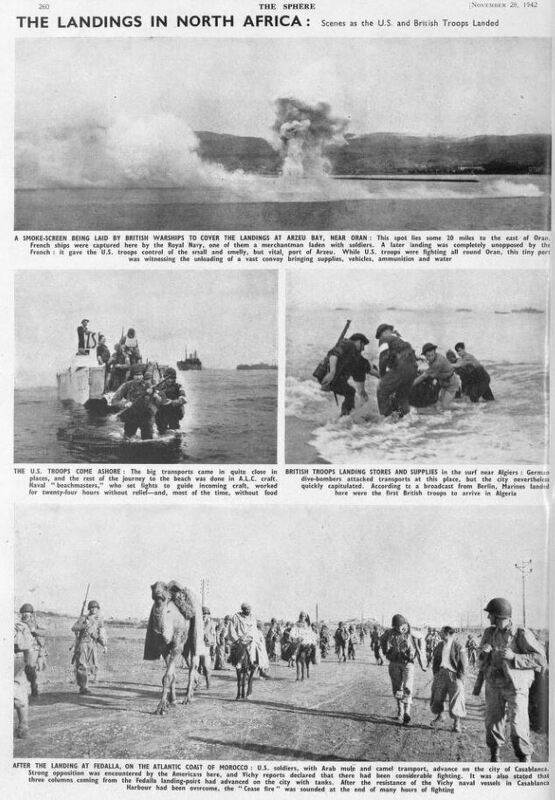 The Sphere published remarkable images of the British and American troops as they landed. 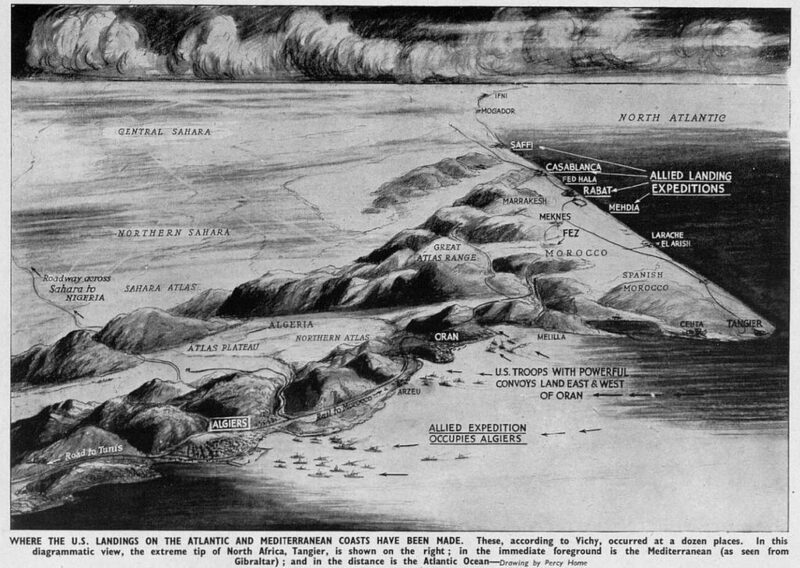 This diagrammatic view of North Africa shows the extreme tip of North Africa, Tangier (on the right), and the Mediterranean (in the immediate foreground). 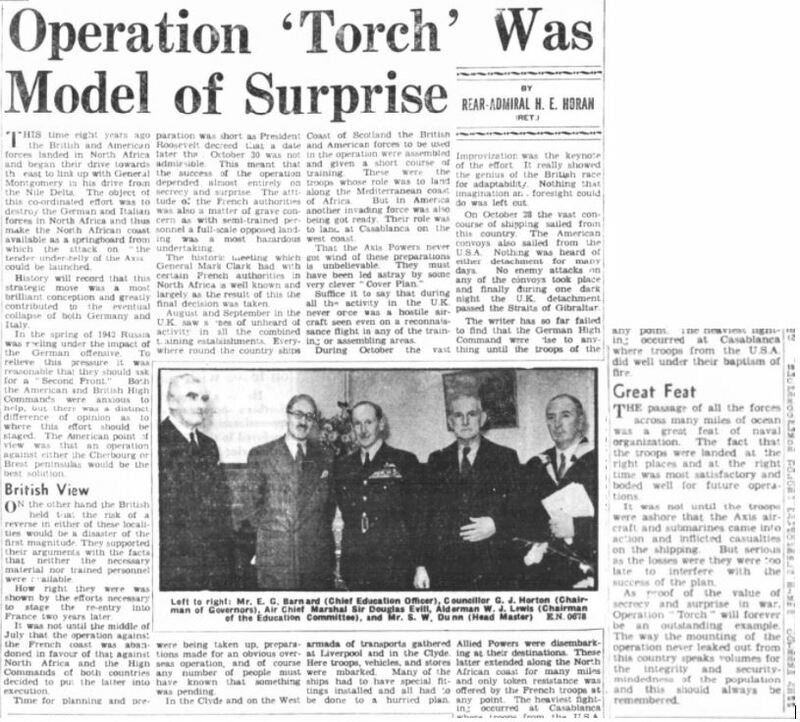 A retrospective article from the Portsmouth Evening News explained the magnitude of the operation and its meaning to the overall war. Searching for an event months or even years after its occurrence can give you a broader perspective of its significance. We now move our focus to the second of the world wars. 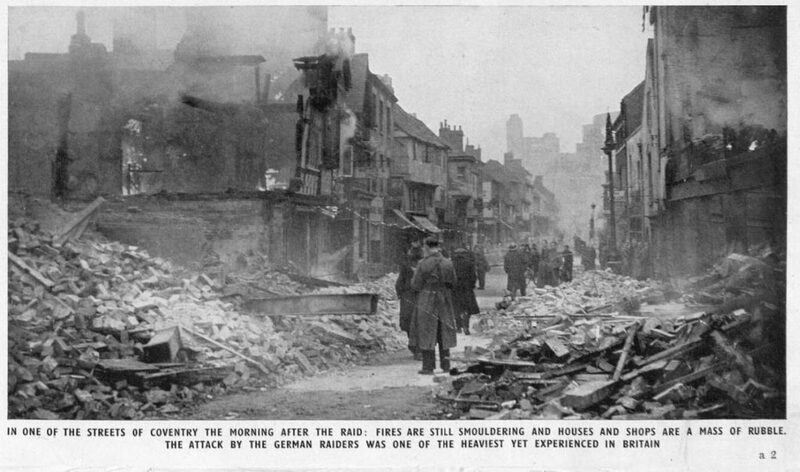 On 14 November 1940, the city of Coventry suffered through indiscriminate bombing by the German Luftwaffe. The bombings destroyed many buildings including the Coventry Cathedral. 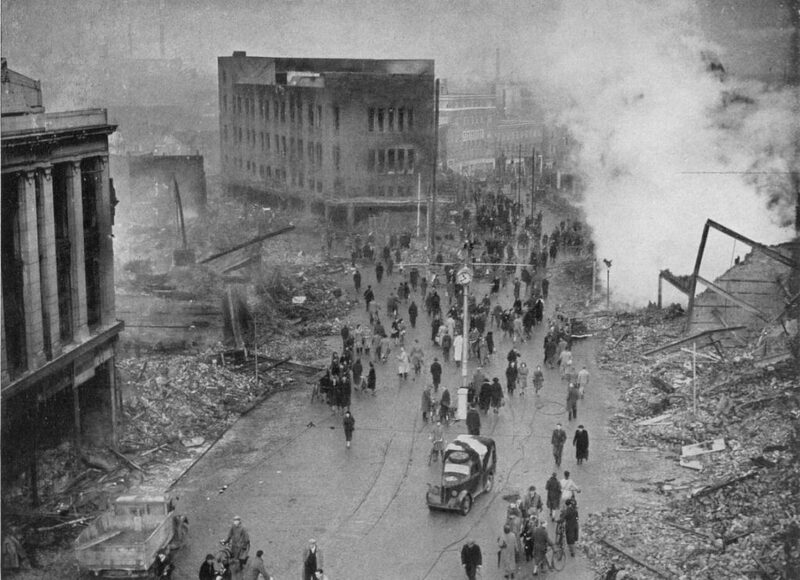 The preliminary reports after the bombing estimated up to 1,000 casualties. At least two enemy aircrafts were shot down. The attack was comparable with the largest night attacks in London at that time. Again The Sphere brings us incredible images from the morning after the attack. The newspapers are an excellent source to not only follow the movements of military force, but also the political development of the war and possible treaties. 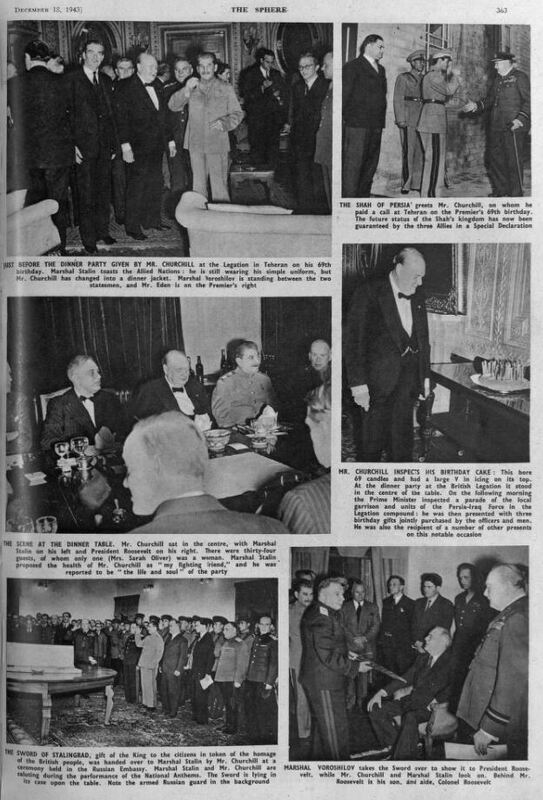 On 28 November 1943, three of the world’s leaders, US President Franklin D. Roosevelt, British Prime Minister Winston Churchill, and Soviet Premier Joseph Stalin, met at the Tehran Conference to discuss war strategy against the Axis powers. 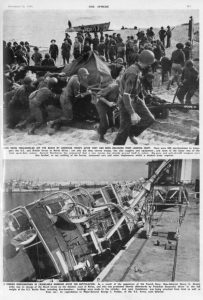 They discussed the plans of Operation Overlord, the invasion of Northern France, and Russia agreed to a major offensive of the Eastern Front and a declaration of war against Japan. 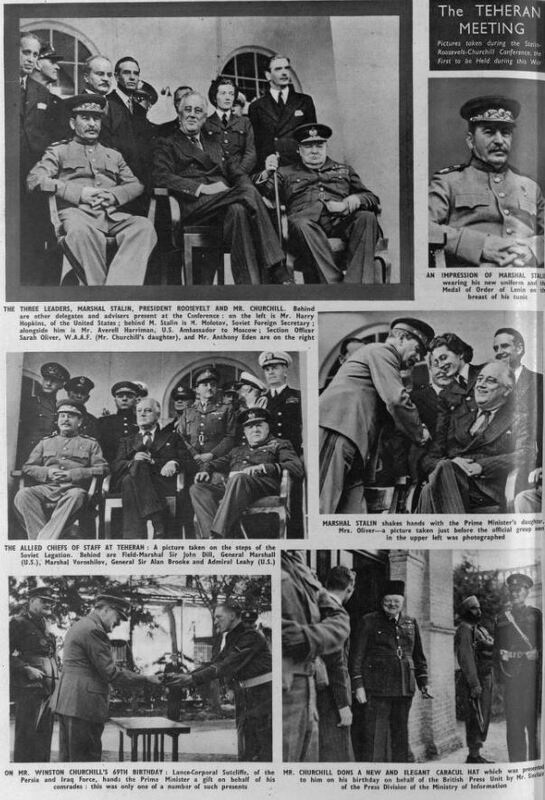 The leaders also considered the fate of Eastern Europe and Germany. The images from the conference display the importance of international cooperation and diplomacy to settle conflicts. The British Newspaper Archive provides far more military history beyond the First and Second World Wars. 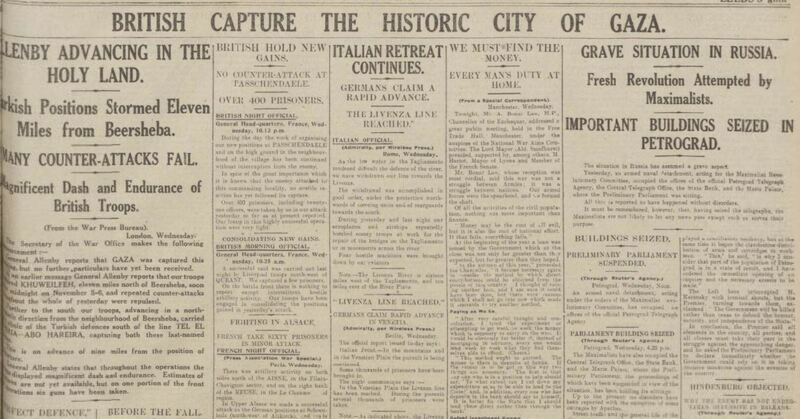 British conflicts have been reported for centuries, dating back to some of our earliest newspapers. The Jacobite Risings were an attempt by the Stuarts to regain the British crown. 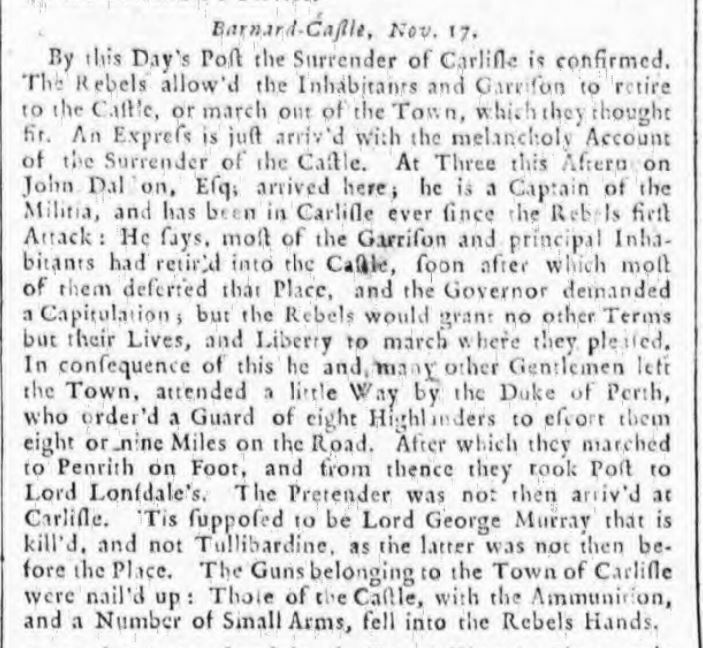 During the 1745 Rebellion, which was the second attempt after 1715, the forces loyal to Prince Charles Edward Stuart were able to capture the city of Carlisle. 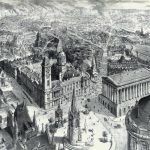 The Newcastle Courant reported the surrender of the city on 16 November 1725. Regular correspondents were crucial for providing the most up-to-date information about military movements, especially during European wars such as the Peninsular War. The Peninsular War lasted from 1807 to 1814 and was a conflict between the coalition forces of Spain, Great Britain, and Portugal and Napoleon’s forces. In 1813, Wellington’s forces along with Portuguese and Spanish troops attacked Marshal Soult’s forces at Nivelle. The battle resulted in a French defeat. 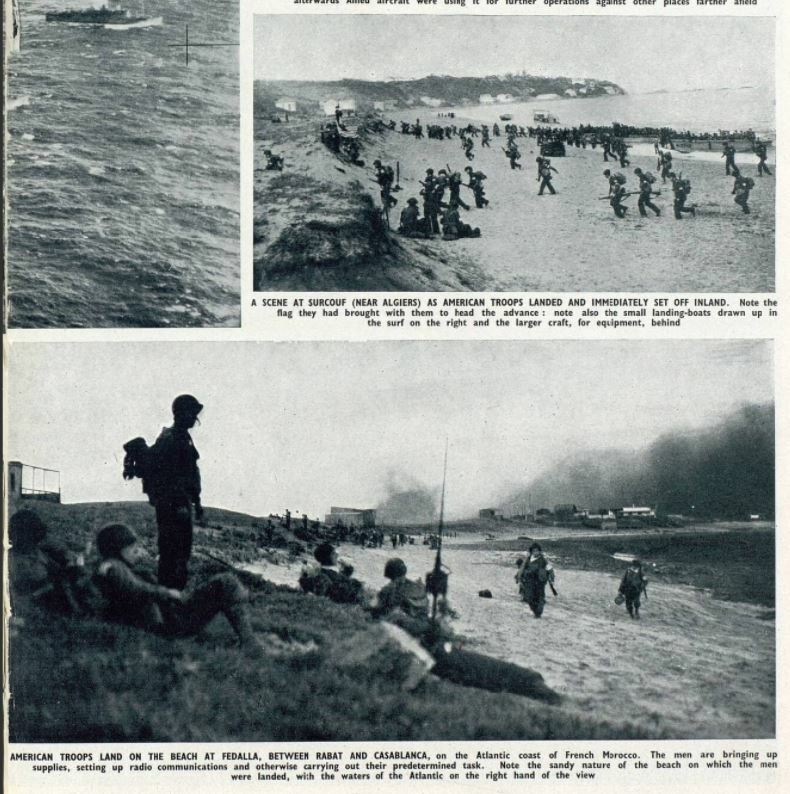 A dispatch from the Marquis of Wellington to Earl Bathurst detailing the allied forces victories in France was reprinted in numerous publications.